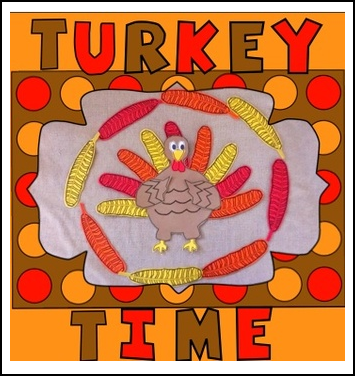 Still need a fun Thanksgiving craft for your students? Here is my latest turkey creativity. I made these with my kindergarten class last week. I drew the images for ease of cutting for children and allowed the students to design their own turkey. Pictures and directions are included in the download.